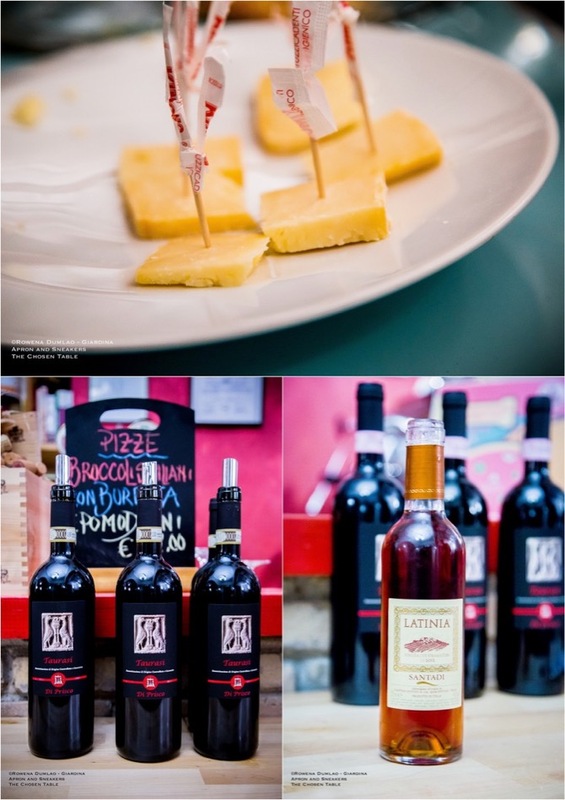 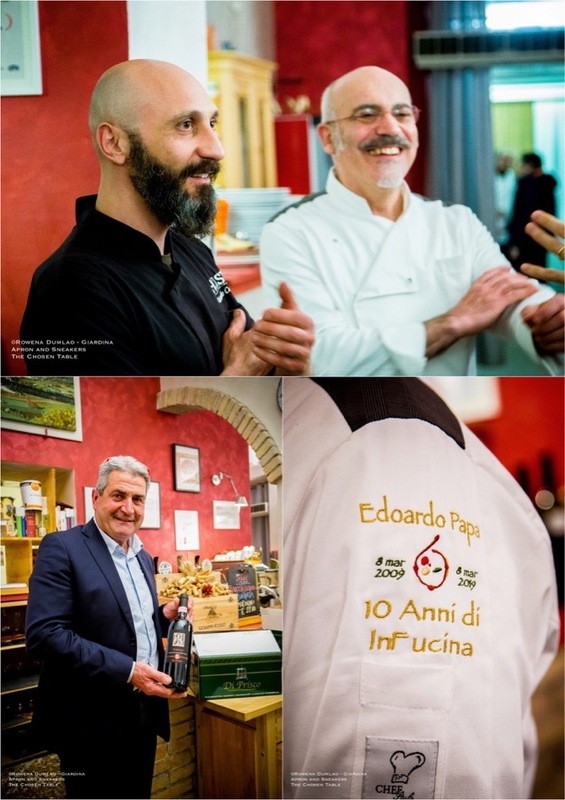 Ten years have passed since Edoardo Papa opened In Fucina Pizzeria Restaurant in Rome. 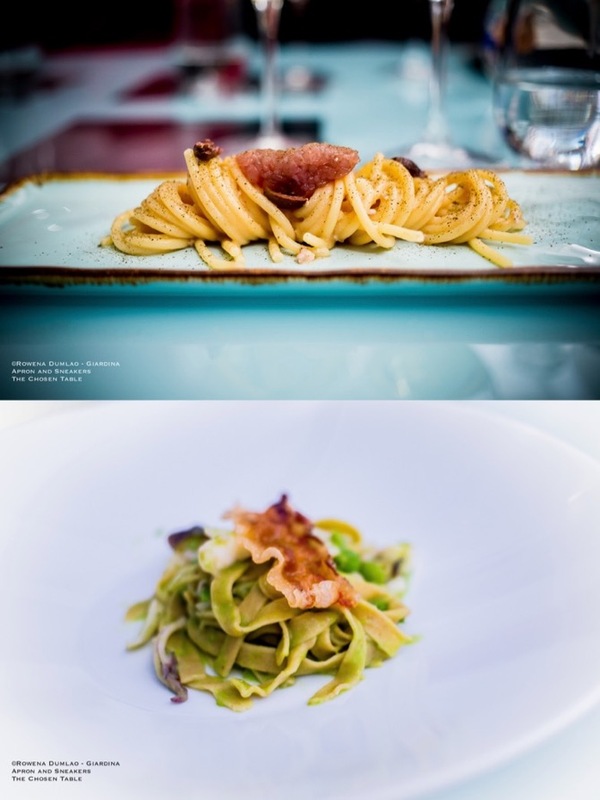 A decade's activity with an accumulation of accolades and being considered as one of the best pizzerias in the capital is not just a day of celebration because the festivities has just started for a program of a months-long four-hands dinners with special guest chefs. 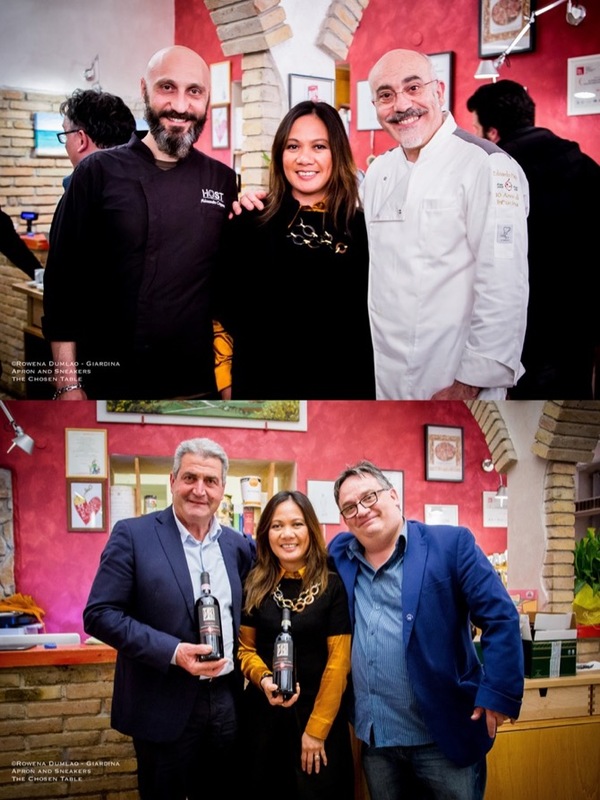 After the initial celebration last 8 March 2019 with Giancarlo Casa Chef Patron of La Gatta Mangiona, another pizzeria that parallels the pizzas of In Fucina, 19 March instead was dedicated to seafood. 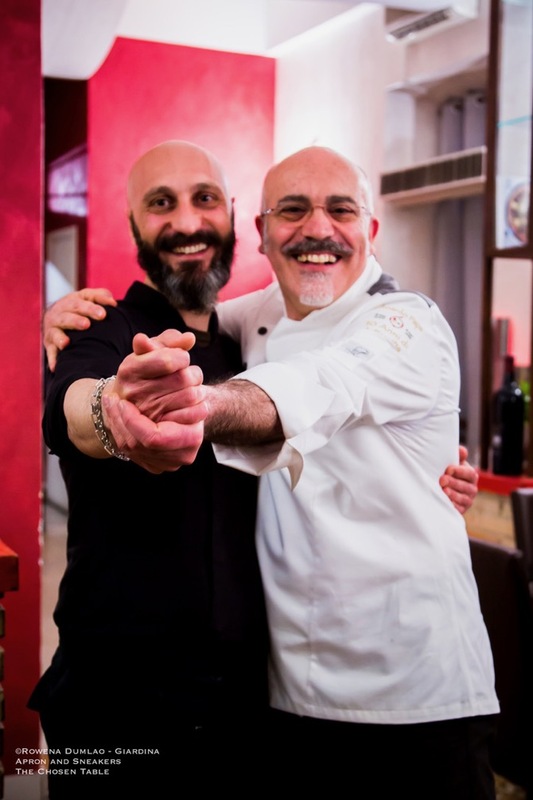 The second of the series of four-hands dinners was celebrated with Alessandro Capponi, Chef Patron of Host Restaurant in Fiumicino. 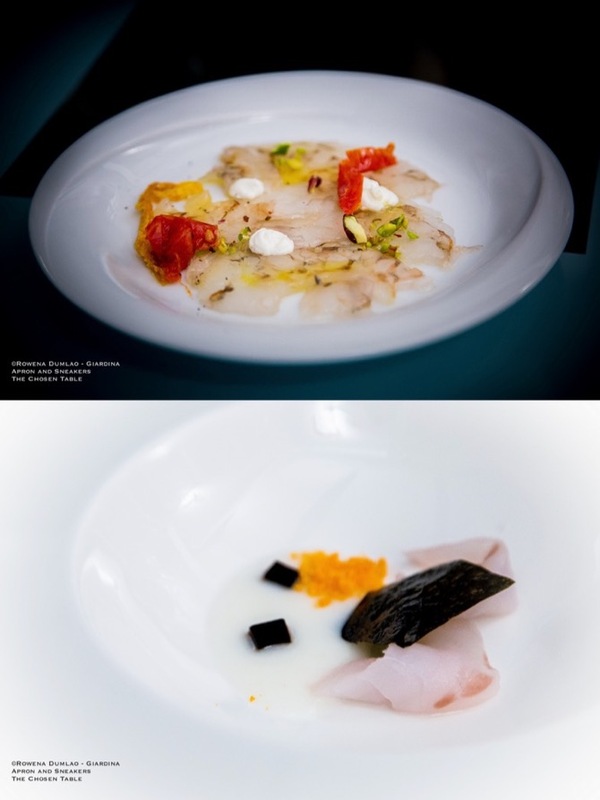 For the evening, the two chefs concocted a menu wherein each of them prepares dishes from appetizers to desserts. 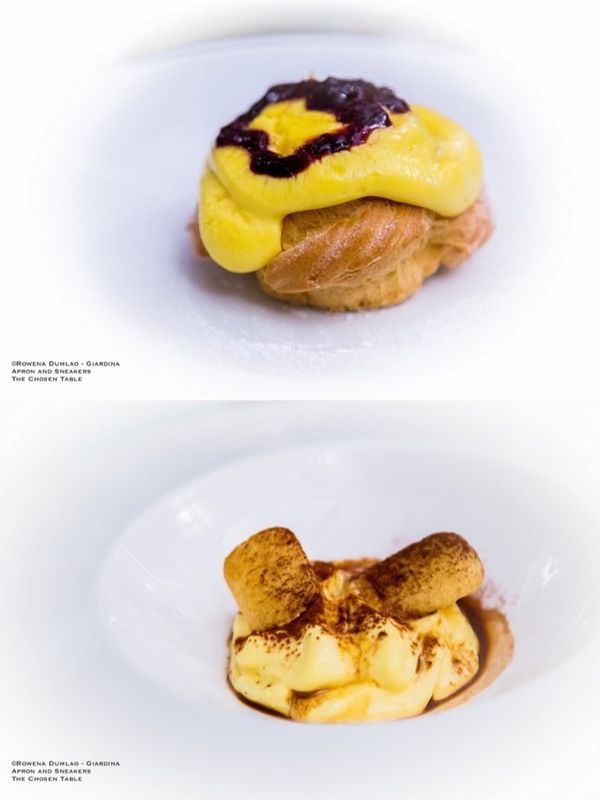 The fun part is when both chefs had to improvise with their creations by using the ingredients proposed by one chef for another. 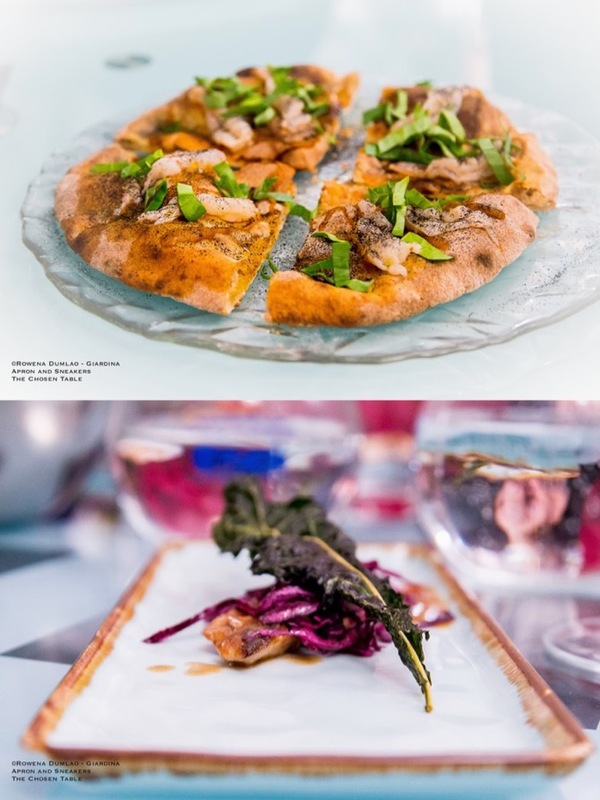 Edoardo created a pizza with the ingredients proposed by Alessandro which were crustaceans, shrimp, cuttlefish ink and oyster leaves while Alessandro composed a main dish using the ingredients supplied by Edoardo which were tuna, capers, olives and tomatoes. 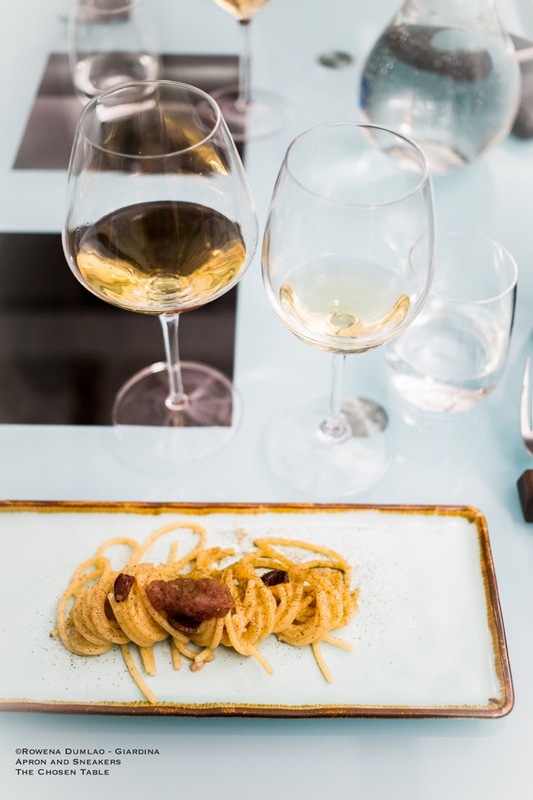 All the dishes that were schemed by both chefs in the menu were paired with the wines of Pasqualino Di Prisco of Cantina Di Prisco. 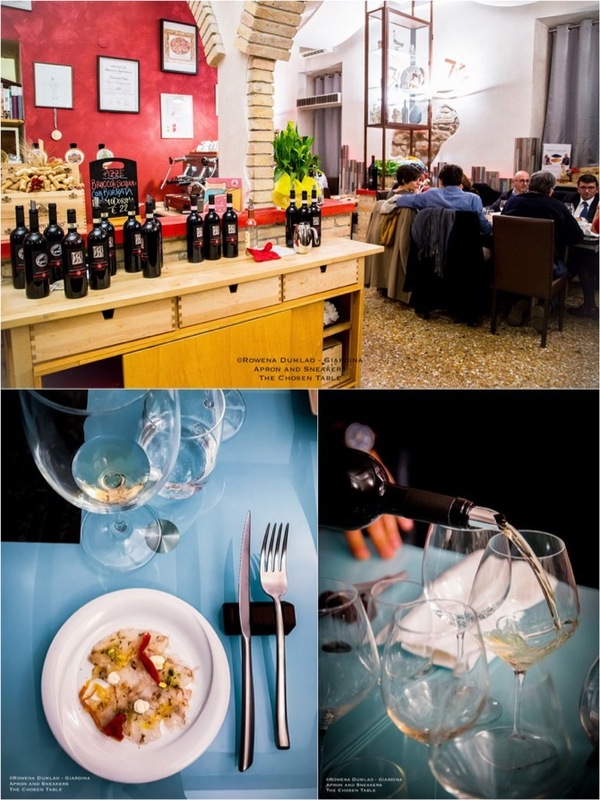 The winery is located in Irpinia in the province of Avellino in Campania. 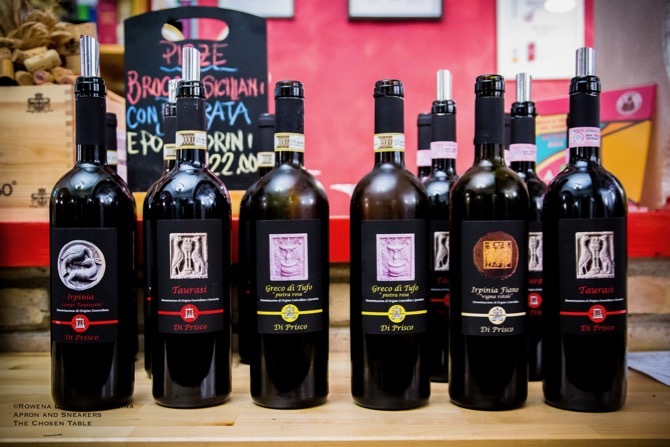 In the 13 hectares of land specified for viticulture, he produces Coda di Volpe, Fiano di Avellino, Greco di Tufo, Taurasi and Aglianico.